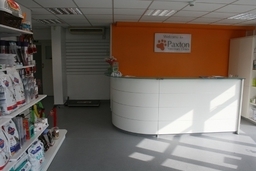 PAXTON VET CLINICS LTD Paxton Vet clinics are committed to offering you and your pet a personal service in a friendly and relaxed atmosphere. With our team of vets, nurses and receptionists, we work together to provide a high standard of care with our wide range of medical, surgical and preventative health services. 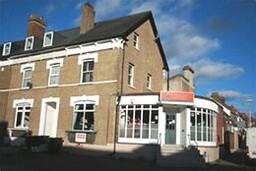 Paxton Vet Clinics are RCVS Accredited.